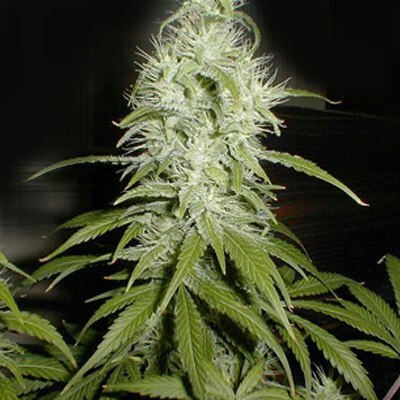 A combination pack with 5 Ganja Dwarf Autoflower Feminized seeds and 5 Light of Jah Autoflower Feminized seeds. Tag: Auto Flowering Combo Pack. 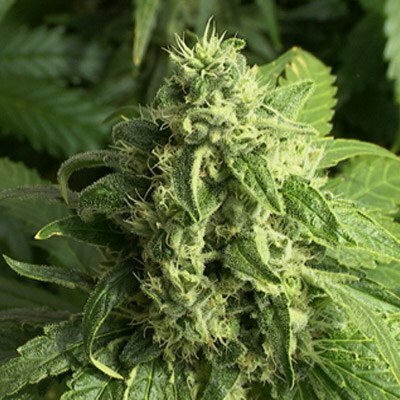 Get two of our best auto flowering cannabis seed genetics in a single pack and save your money. 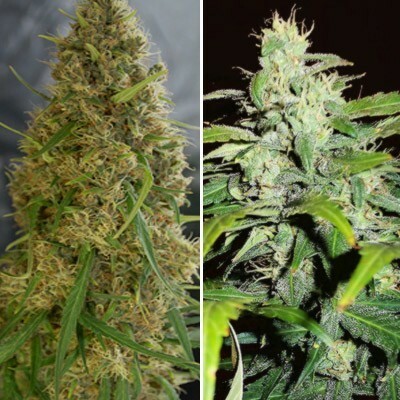 If you want to get just three of our feminized strains, you normally have to pay $200, but if you purchase this combo pack, you can get our top autoflowering genetics at a super low price for a limited time.